Life of the Law | Sharing stories about the law in our lives, and our lives in the law. Sharing stories about the law in our lives, and our lives in the law. Because of money, journalism is being cut back. Not the big operations, but for independent teams of investigative journalists. 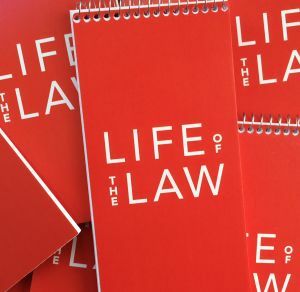 At Life of the Law our award-winning team produces and publishes informative, multi-media, feature stories that help us better understand the law in our lives. Make a donation to support the professional work of our reporters, editors, producers and listen to our bi-monthly episodes at www.lifeofthelaw.org. 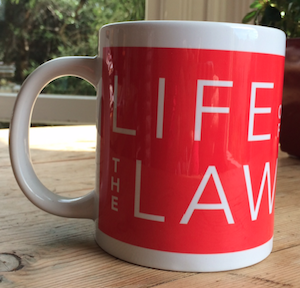 Thank you from everyone at Life of the Law! Support Life of the Law and we'll send you a special thank you gift! Donate 100% - Add 3% so that 100% of the donation goes to Life of the Law. Life of the Law has partnered with Network for Good to securely process your online credit card payment via Network for Good (tax ID 68-0480736). This transaction will appear on your credit card statement as "Network for Good." This transaction is subject to Network for Good’s Privacy, Security & Disclosure Statement and the Charitable Solicitation Disclosure.